• Encoders features: mechanical with PUSH/PULL function, 20 increment for rotation (with detent). • DIN 5 pole socket for plug&play CPflight modules interface..
CPflight EFIS320R is a full scale replica of AIRBUS FLIGHT CONTROL UNIT. The module is complete and ready to use and interface with Microsoft Flight Simulator. The unit works with FSX Airbus A320 aircraft using the CPflight driver FS_COM. 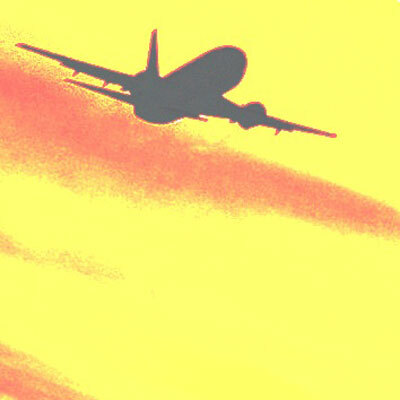 It is also compatible with Project Magenta, AST software and FeelThere Airbus series. FCU320 is connected to the PC through USB cable. USB port provides also the power supply to power the FCU, both EFIS320 and side panel. USB driver can be free downloaded at CPflight website www.cpflight.com. FCU320 can be interfaced with Microsoft Simulator (FSX), Project Magenta FCU, AST software and FeelThere Airbus series (payware driver). The hardware establishes an interface with FSX, PM, AST and FeelThere Airbus software; logics, operating modes and aircraft behavior are managed the PC software. FCU320 is equipped with high quality level components. Digital encoder, custom display LCD gives a high fidelity performances and a never seen kind realism. Knobs are made in aluminium dust-coated with symbols on HDG and VS knobs. FCU320 has warm white backlight. FCU320 is supplied with wide expansion capability through the DIN 5 pole auxiliary socket. This allows you to connect and interface CPflight plug&play new expansion modules (future developments). Based on a 16 bit microcontroller, CPflight FCU is supplied with 4 digital encoders able to command all functions as you may find on a real FCU Flight Control Unit. The custom backlighted LCD display assures a perfect management of all display label like a real FCU. You can regulate the display brightness and contrast to always have a perfect relation with the existing light. 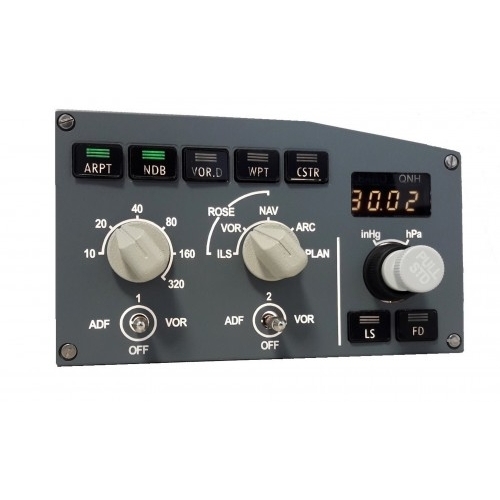 The FCU320 already has on board the sockets used to connect the two EFIS ( CP and FO ). The EFIS are directly powered and managed by the FCU, you don't need further supply adapter or cables. The flash memory technology of the microcontroller gives you a simple way to upgrade the built-in operating program (firmware). This feature is useful for update your FCU with improvement and future expansion. FCU320 firmware provides an internal program mode to configure the main preferences in the hardware functionality. No need PC software program to configure the FCU320 hardware. 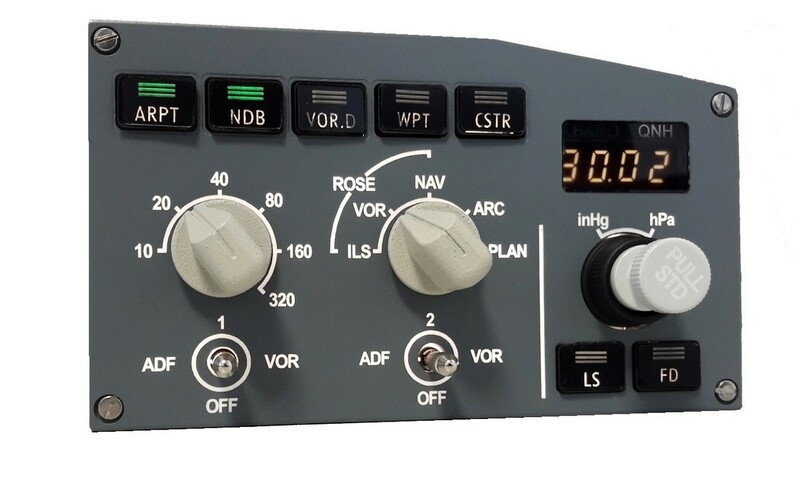 EFIS320R does not require further driver installations or software configurations and does not take USB ports on the pc. Behind the panel the thickness of our EFIS320 R is besides of 27 mm.